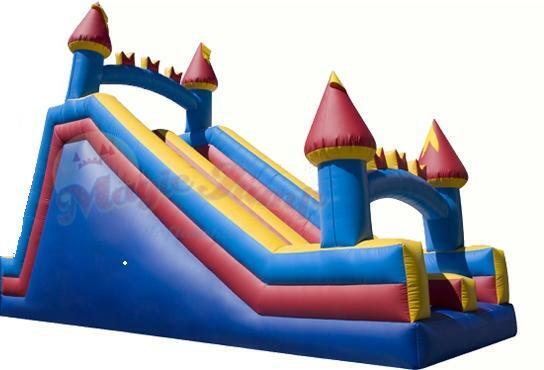 Laff-N-Grin provides inflatable slides to Wayne residents guaranteed to make any party or event fun! “When another company cancelled in the last minute, you guys saved my son’s birthday party. Thanks so much,you saved the day!” – Lisette M.
Wayne is a township in Passaic County, New Jersey. It is located less than 15 miles from Midtown Manhattan, making it a part of the New York Metropolitan Area. It was formed in 1847 from portions of Manchester Township. It has been home to many notable residents such as actress and singer Queen Latifah, and former President George Washington, who resided in Day Mansion during the Revolutionary War.